George Gordon Developments Ltd. | Wicehtowak Limnos Consulting Services Ltd.
About Wicehtowak Limnos Consulting Services Ltd.
As a First Nations leader in business development it is the objective of GGDL to move toward responsible development while at the same time ensuring the environment is protected and Mother Earth is not harmed by the new realities of day to day life. 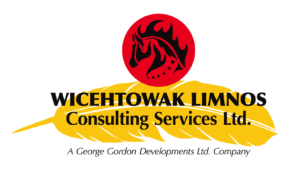 Wicehtowak Limnos Consulting Services Ltd. provides a problem solving approach rooted in Traditional and technical knowledge to environmental and project management consulting for a range of clients including Indigenous Groups, oil and gas, industrial, real estate and academic sectors. 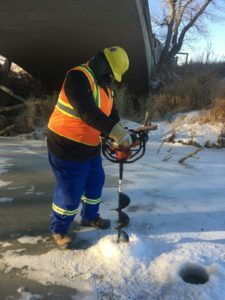 Our experience in environmental services and project management is broad and we can manage and execute projects in permitting and planning, monitoring, and reclamation and remediation. We have completed projects for a diverse range of clients throughout Western Canada. 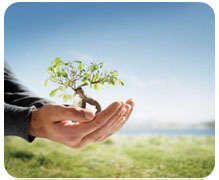 Our view is that the role of an environmental consultant is to provide the best service possible by approaching each project using the best fundamentals of environmental science while considering the needs of the client balanced with the goals of other impacted parties. Feel free to review our list of environmental consulting and project management services and feel free to contact us regarding any of your perceived service needs. creating unique positions like Indigenous construction liaisons and monitors, and encouraging our contractors to provide detailed Indigenous participation plans in their bid packages.